Disability Insurance, Medical, Dental, Vision and 401(k)’s. We find you a quality health plan that meets your needs and budget. We maintain a friendly, long lasting relationship with our clients by being knowledgeable, hard working, responsive, and personable. 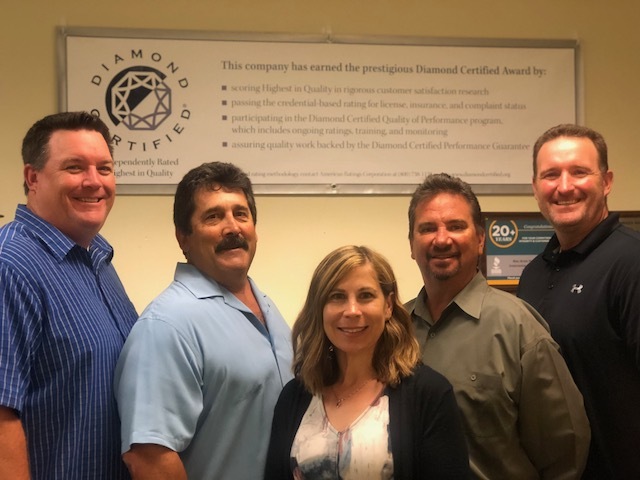 Bay Area Health Insurance is Diamond Certified, and earned an A+ accreditation with the Better Business Bureau since 1997. We keep you and your employees happy and healthy.